Our girl did it! SO proud of her!!! 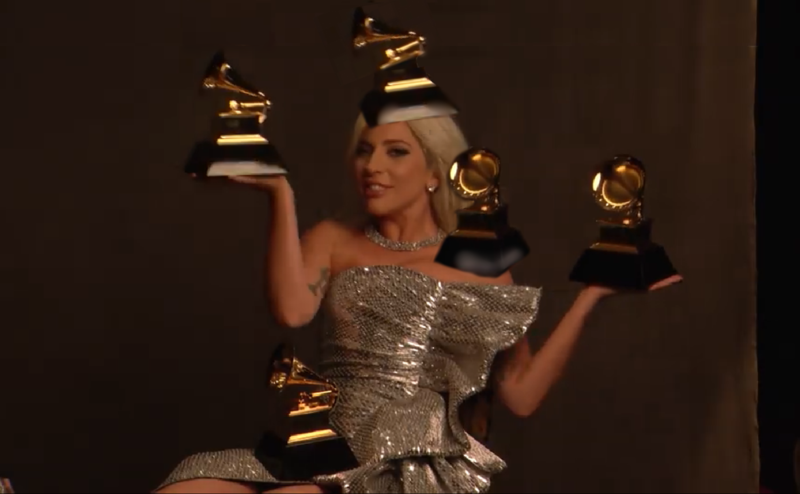 I still can’t believe she’s a 9 Time Grammy winner. Which three categories did she win? I can only find that she won for Joanne piano and shallow for pop duo. Which am I missing? Thank you! I had been searching but I must have kept missing it.